We’ve combined powerful analytics with focused classroom time. Our most innovative SAT prep. Supercharge your prep. Includes both SAT and ACT Self-Paced programs. 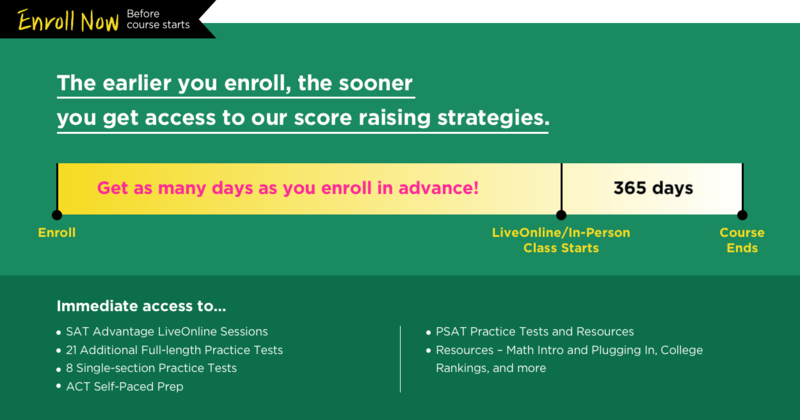 Find SAT Prep Courses Near You. Your instructor will be dedicated to YOUR success. 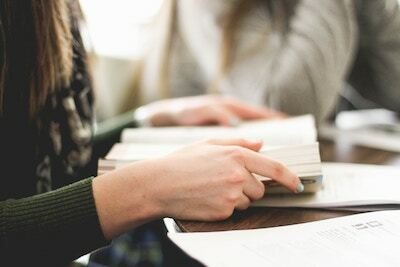 Our Princeton Review-certified instructors lead classes in content and test-taking strategy for each section of the test, so you know exactly how to tackle each question. 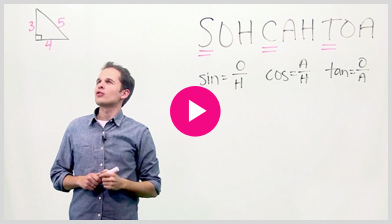 No matter the topic—math, reading, or both—this course provides the tools you need. [My] teacher single handedly redefined how I tackle Critical Reading, it went from being [my] worst subject [to] my strongest (700+). 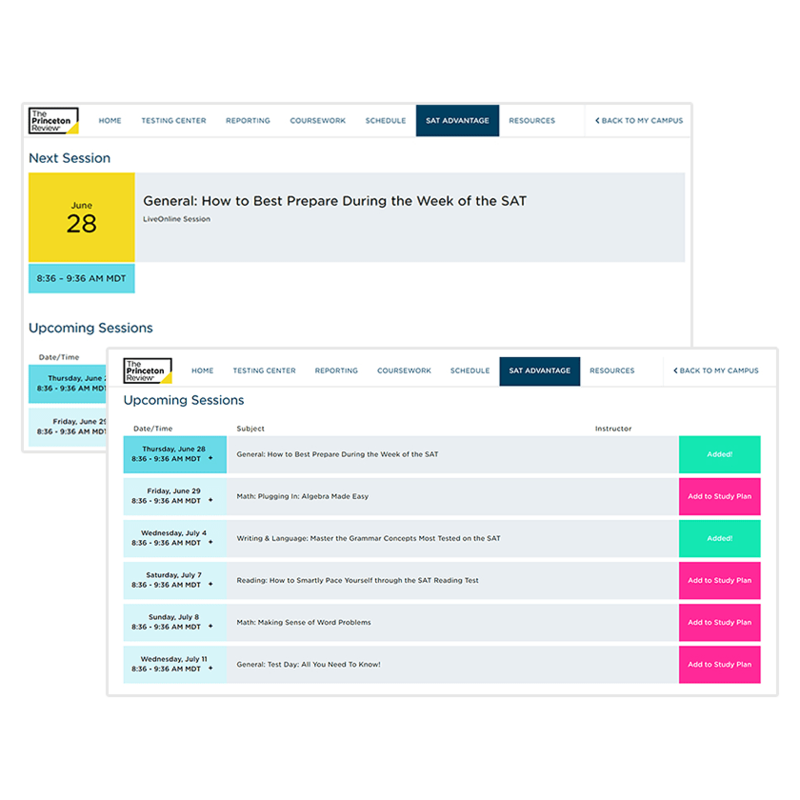 140+ expert-created video lessons on any tested topic. 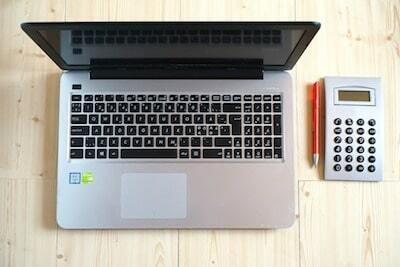 Assignments tailored to your needs. Practice makes perfect with online drills, questions, and tests. 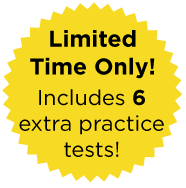 Become ultra-familiar with the test over the course of 240 online drills, 2,000+ online practice questions, and online practice tests. 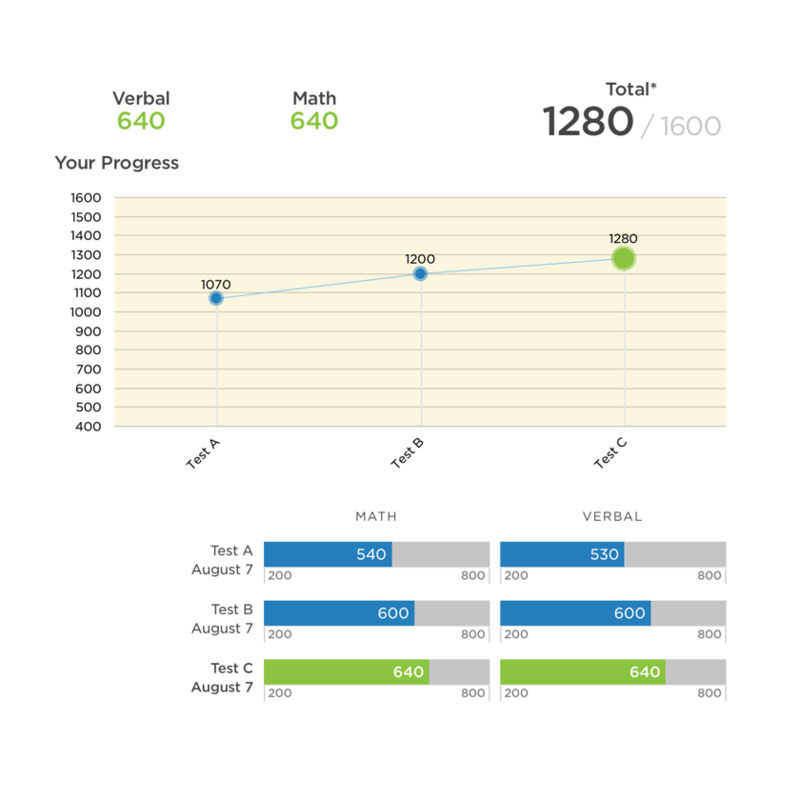 Interactive score reports show your areas for improvement so you’ll be able to efficiently work towards your goals and additional online practice tests. 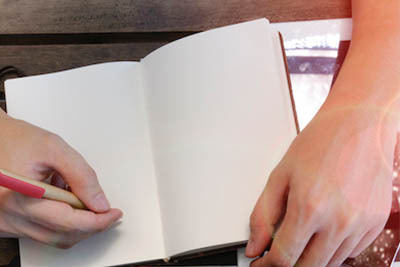 Homework and study plans customized for you. Looking for a prep experience that’s just for you? 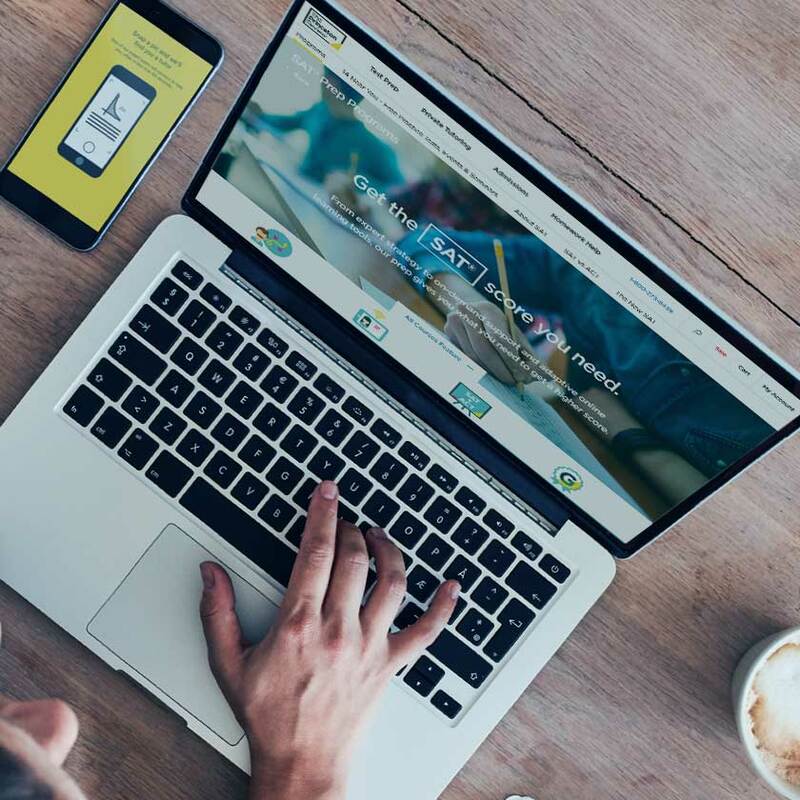 Our new-and-improved online student portal will personalize a study plan based on your starting score, goals, and how much time you have to prep. 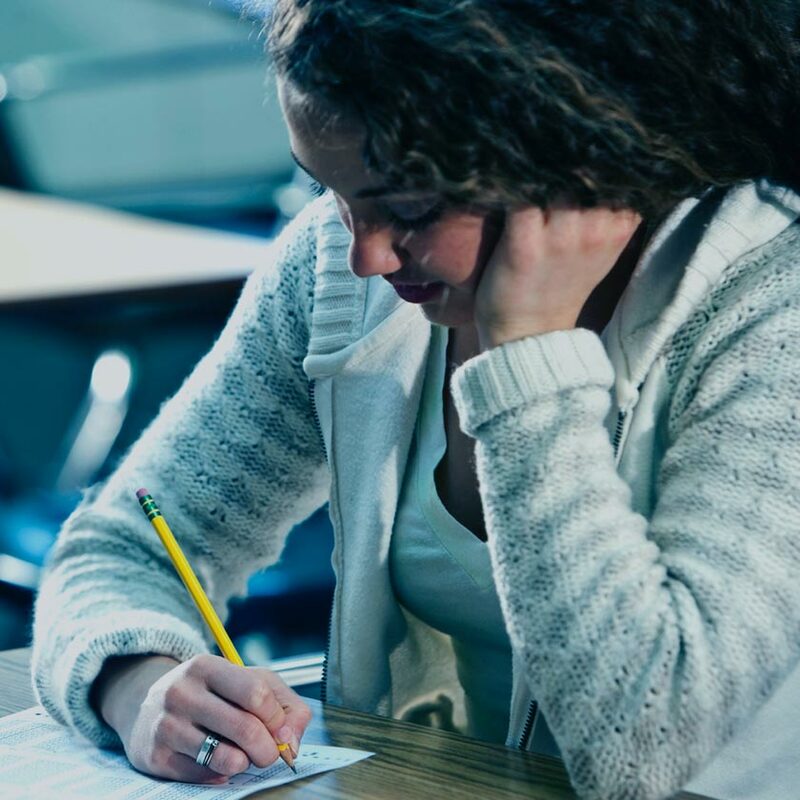 Your study plan will automatically adjust as you complete tests, videos, lessons, and drills and will always be focused on improving your score. 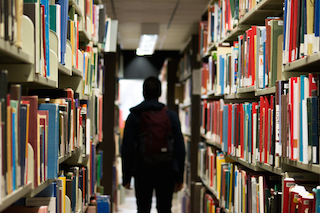 Go beyond the classroom with world-class prep books. Every Ultimate course comes with a full set of printed materials to help you prep inside and outside the classroom. Take your prep to the next level. Add 5 hours** of on-demand tutoring at check-out and save $25! Ensnared by an SAT math problem? Need help with an ACT science question? 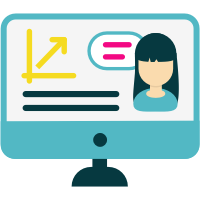 Outstanding online tutors are standing by 24/7 to help get you unstuck. A: If your program is eligible for a better score guarantee, we guarantee that at the end of your program, you will get a higher test score. If not, you get your money back. Please see our terms and conditions for all the details. 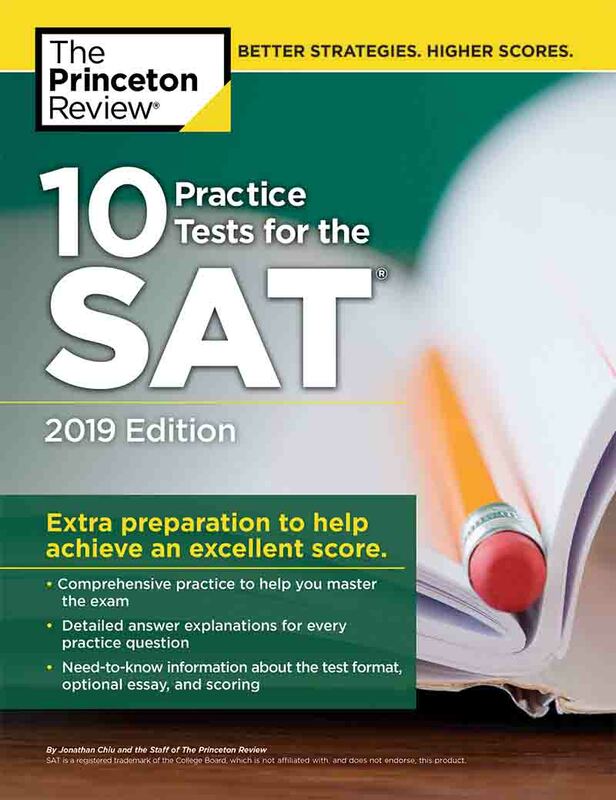 A: If you choose to withdraw your enrollment in SAT Ultimate within 7 days after enrollment, but at least 21 days before the start of your program, we will provide a 100% refund of the tuition you have paid. No refunds will be given after the start of your program, and shipping costs will not be refunded. Please see our terms and conditions for all the details, including refunds for withdrawals in other time frames and the requirement to return materials. A: The materials for SAT Ultimate will be shipped after purchase via UPS and will generally arrive within 7-10 business days with Standard Ground shipping. *Restrictions Apply. Visit PrincetonReview.com/Guarantee for details. 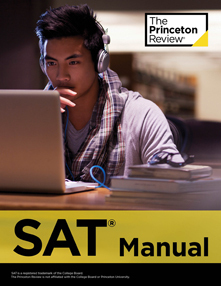 SAT is a trademark registered and owned by the College Board, which is not affiliated with and does not endorse this product or site. 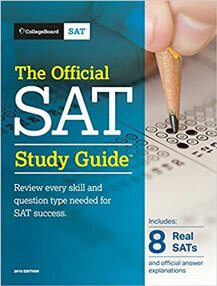 ACT is a registered trademark of ACT, Inc.
Should I Take the ACT, the SAT or Both?